We want to hear from you! Tell us how we did! We apprecitate the feedback! A big big big shout out to Brian - your work is absolutely fabulous and I am so amazed how great my sunken patio now looks! I will definitely recommend you to anyone who needs your assistance! Thank you so very much! 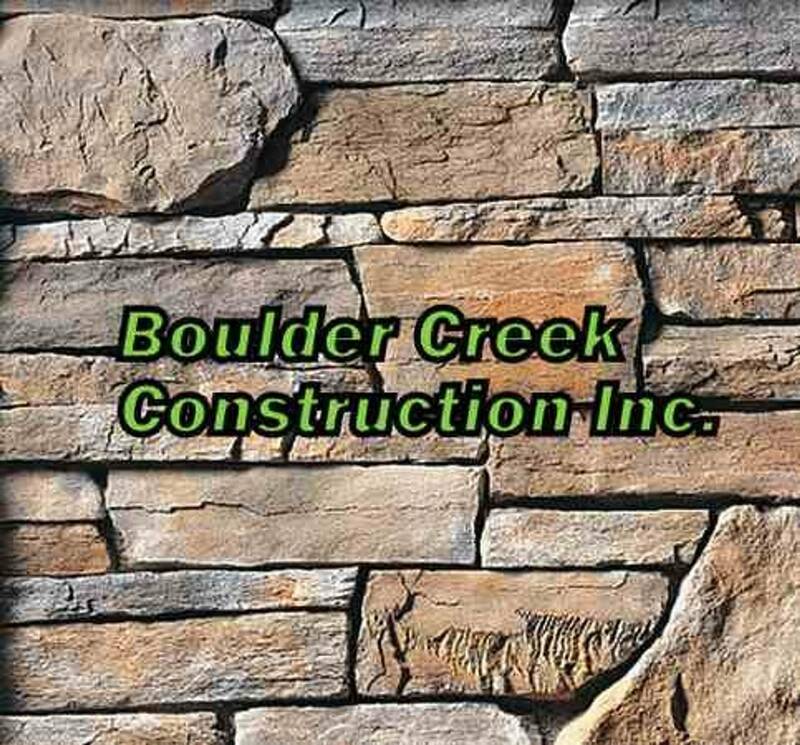 Great job on our foundation Brian Not only I, but the entire team at Bahry And Assoc Inc appreciate the excellent service... and you made our customer very happy too! Thanks!